Marketed By – Polygram Classics, Inc. Tracks 3-6, 10 recorded August 16, 1961 Nola Studios, N.Y. 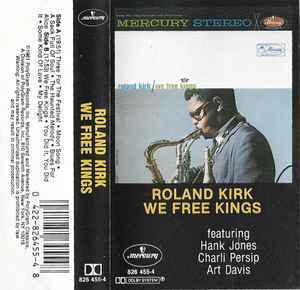 Tracks 1, 2, 7-9 recorded August 17, 1961 Nola Studios, N.Y.